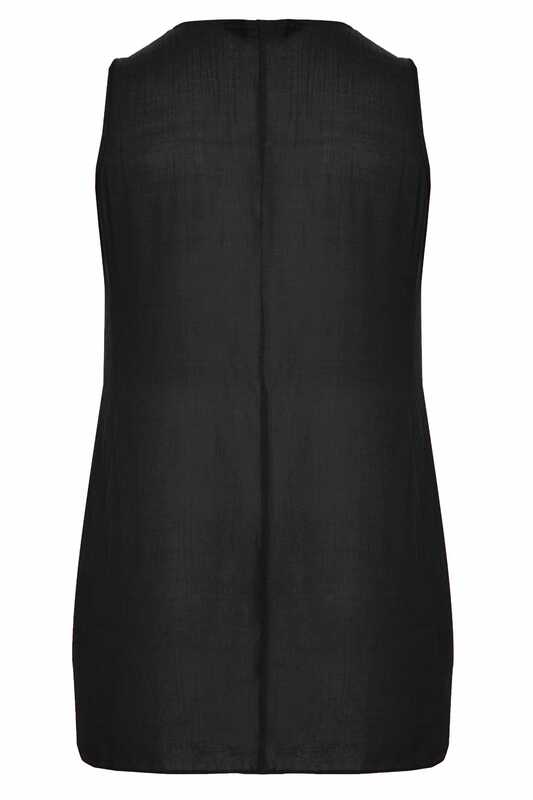 Front length from (approx): 101cm/40"
In a stylish longline design, this sleeveless top is ideal for day-to-day and weekend wear. 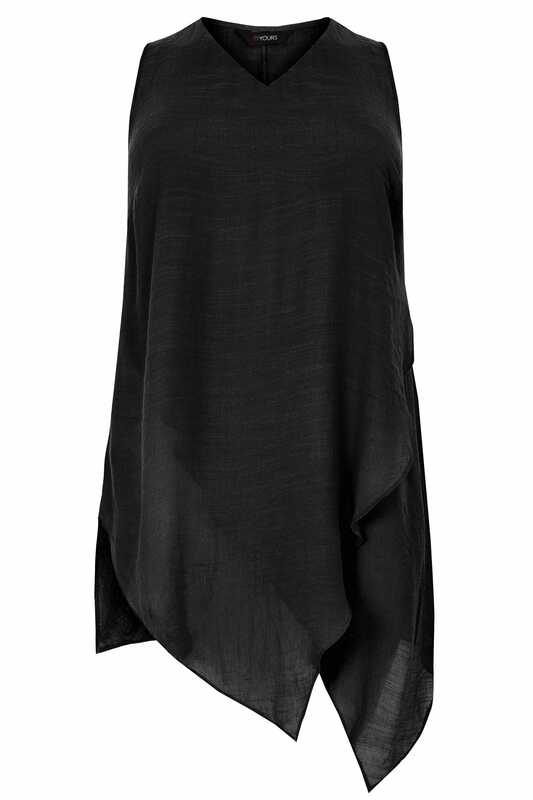 Featuring layered asymmetrical fabric to the front hem and a v-neckline. Team with skinny jeans and mules to complete the outfit. It's super versatile and perfect for taking you from day to night.